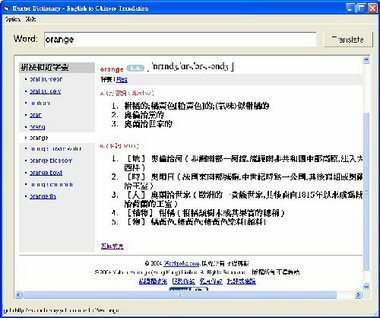 Hunter Chinese Dictionary functions as an English-to-Chinese online dictionary. However Hunter Chinese Dictionary contains no dictionary database itself. 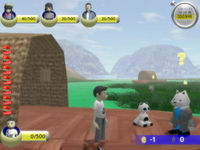 Instead, it is a specialized Internet Browser, user can use it to browse the online Internet Dictionary Service (e.g. 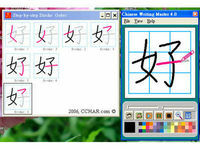 Yahoo Chinese Dictionary) to achieve the Chinese Dictionary function. It greatly improve the time used to translate one English word to Chinese meaning as compare with only using Internet Browser.